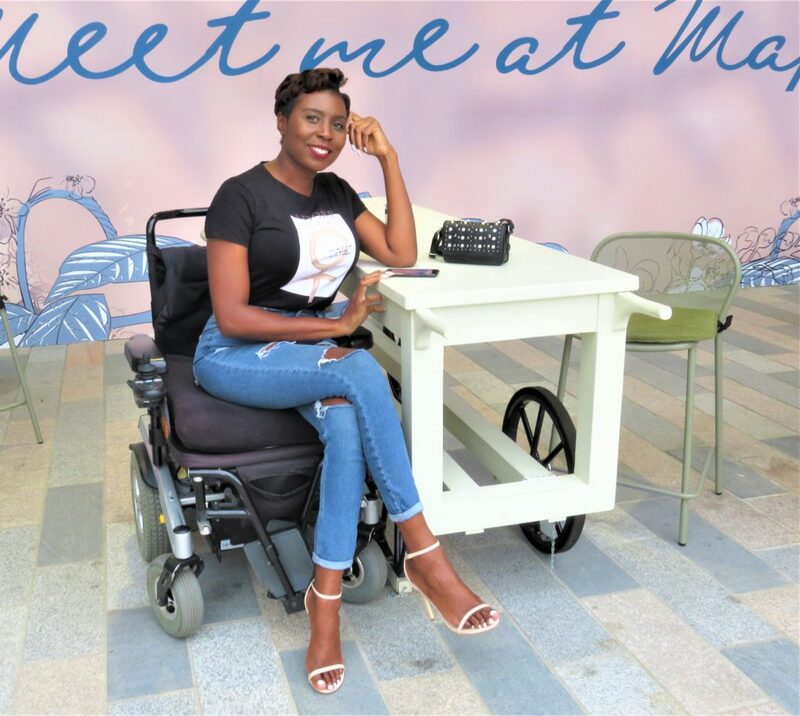 A few months ago, the Westfield London Expansion opened, which gave the opportunity for more new stores, restaurants and entertainment venues to be opened. 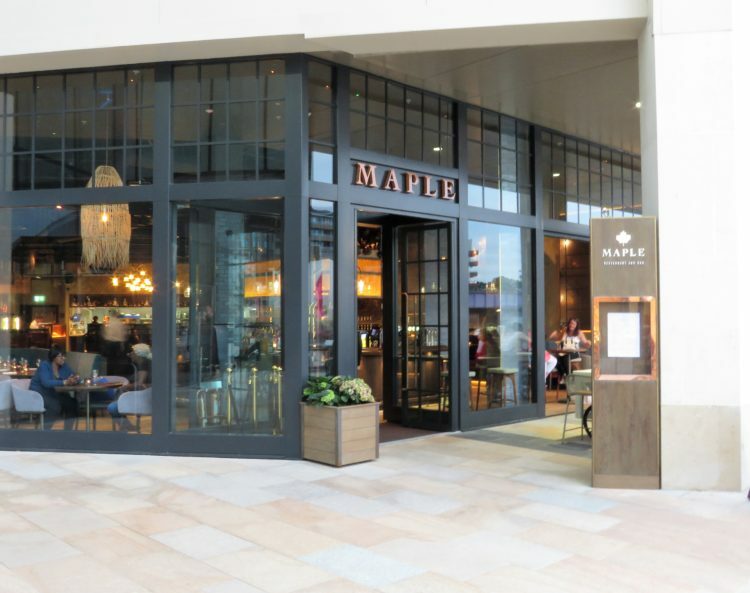 Maple London is one of the latest bar & restaurant to be opened. It’s only been opened for a few weeks, but already I have been there twice. 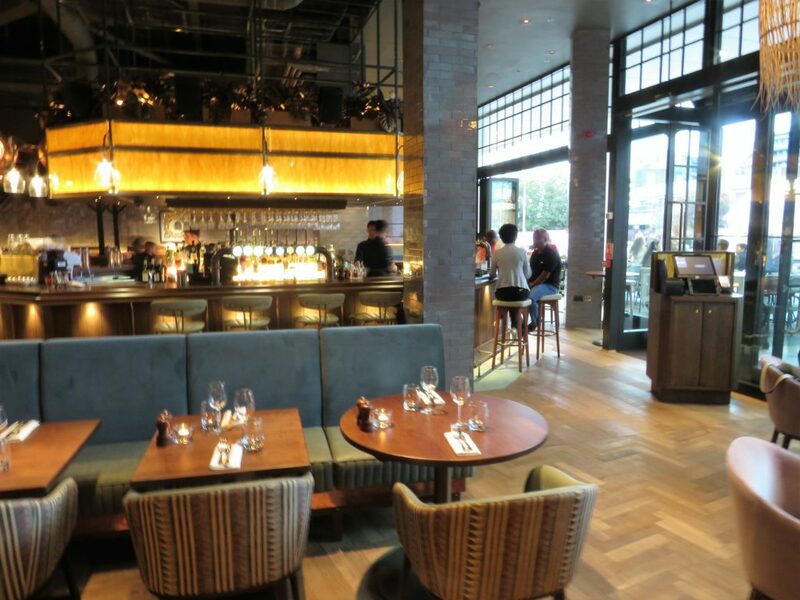 As you can expect with a new restaurant, it is both stylish and trendy. It has both indoor and outdoor seating which is perfect if you want to catch the late evening sun as it sets. The Maple has a small food menu, which I was pleased to see vegan options clearly marked. 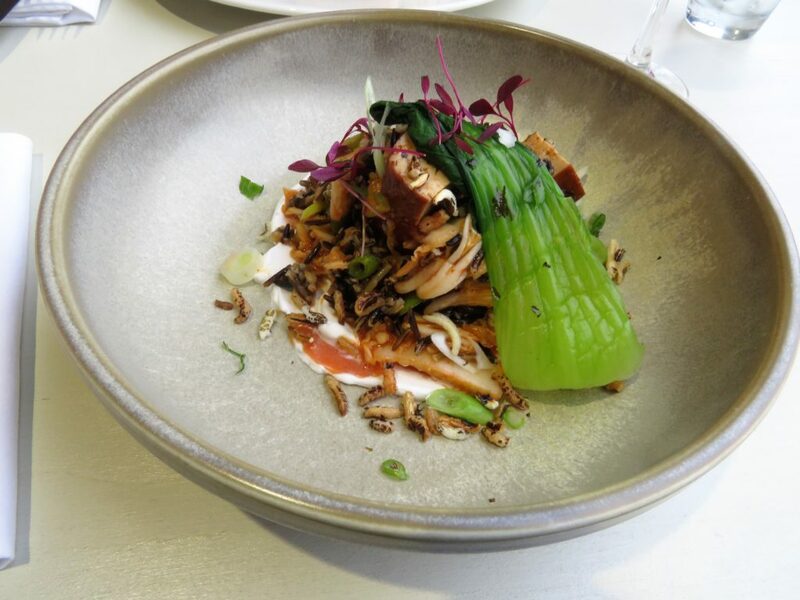 I opted to try the Smoked Tofu, Puffed Wild Salad. When the food arrived it was beautifully presented, but I initially thought it would not be enough food. However, looks can be deceiving because not only was it delicious it was also very filling. 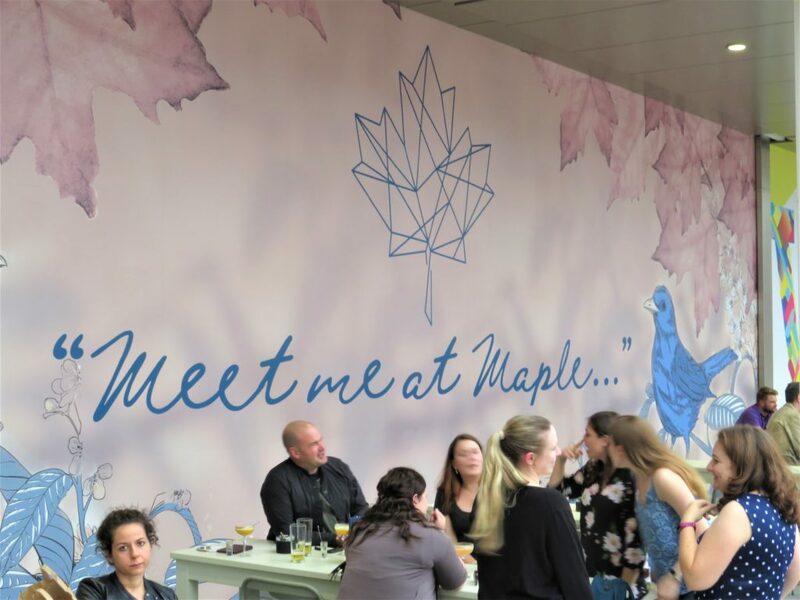 If you haven’t visited the Maple London already I would recommend a visit. 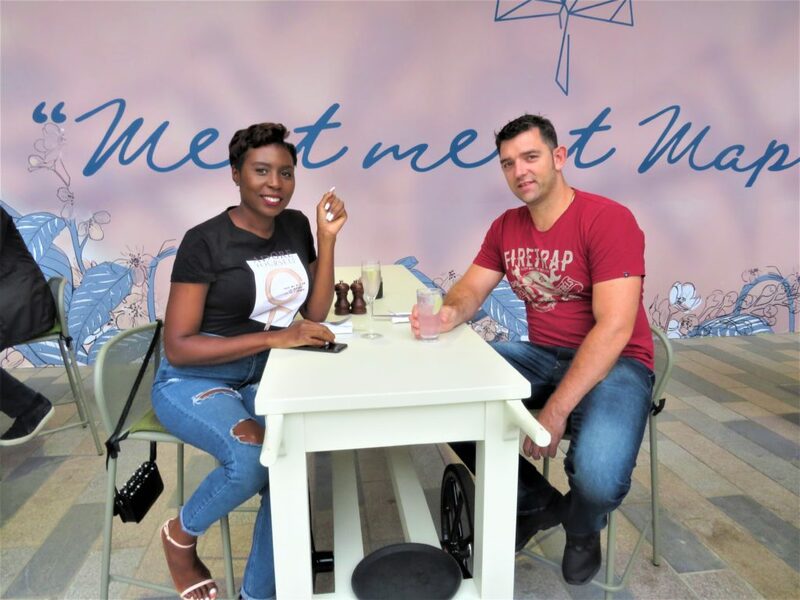 The staff are welcoming, it’s totally accessible plus the food and drinks are reasonably priced. I think I can firmly say it has joined my list of places to go locally.